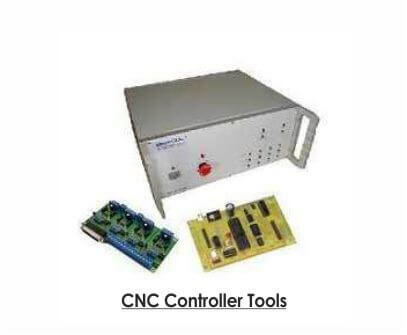 The CNC Controller Tools offered by us is the brain of a CNC system. The CNC Controller Tools offered by us is the brain of a CNC system. This product completes the all important link between a computer system and the technical components of a CNC machine. The primary task of this controller is to receive conditioned signals from a computer or indexer and interpret those signals into mechanical motion through motor output. There are various components that assure the controller and each component works in unison to produce the desired motor movement.